Conceptualised by Hard Edge, Re:act is a behavioural change project that gives communication design students the chance to develop a campaign that positively influences the communities they live in. Re:act is run in partnership with Swinburne University of Technology and supported by a number of leading industry partners including Transurban, RACV, the TAC, the ATA, Melbourne Metro, the NRSPP and ARRB. Now in its third year, Re:act has raised awareness and behavioural change around such issues as the safe use of mobile phones in vehicles and the risks of drink driving the morning after alcohol. In 2018, Re:act focused on the safe interaction of young road users with trucks. 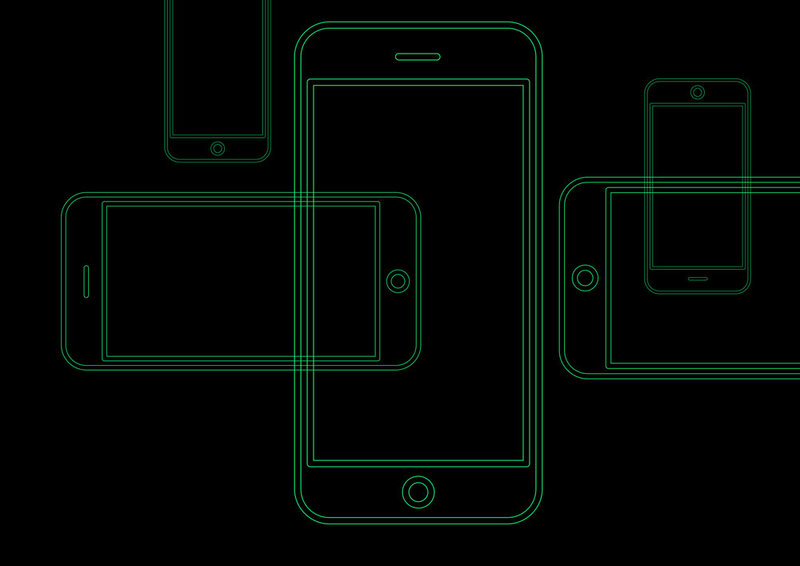 As part of its partnership with the National Road Safety Partnership Program, Hard Edge was briefed to create a campaign to raise awareness of the risks of illegal mobile phone use while driving, changing driver behaviour to reduce the practice, resulting in safer roads. The campaign was targeted at businesses across Australia with the aim of promoting safer driving behaviours among staff that would then extend to the wider community. Hard Edge developed a campaign strategy, visual brand identity, marketing collateral and video and designed and built a campaign microsite, which included a policy guide for businesses to implement with staff. 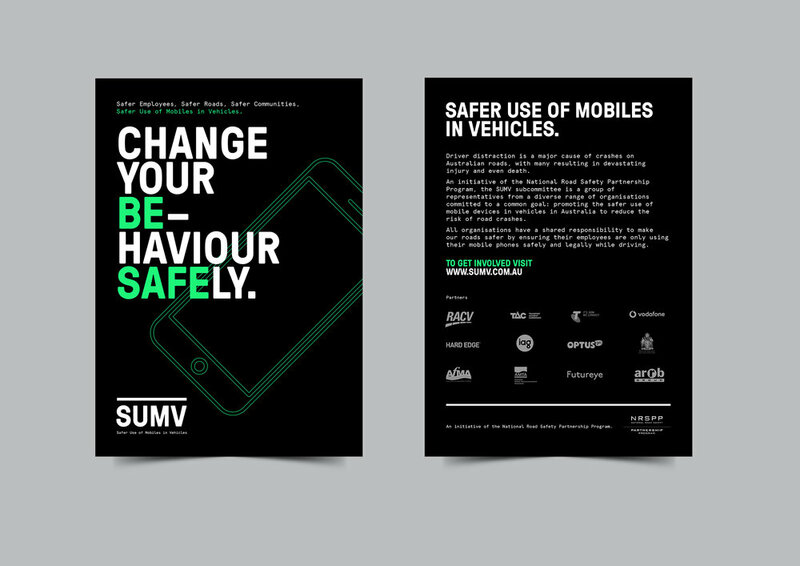 Twenty organisations registered their interest to implement their own SUMV policy for their staff in the first month of the campaign. Global travel payments company eNett briefed Hard Edge to build a powerful employer brand that would attract and retain top talent and have a positive impact on staff engagement, behaviour and performance. Using findings from qualitative research, we developed a clear employer brand strategy, including value proposition, a set of brand values and pillars, a tone of voice and visual identity that would be rolled out across multiple employer brand collateral. 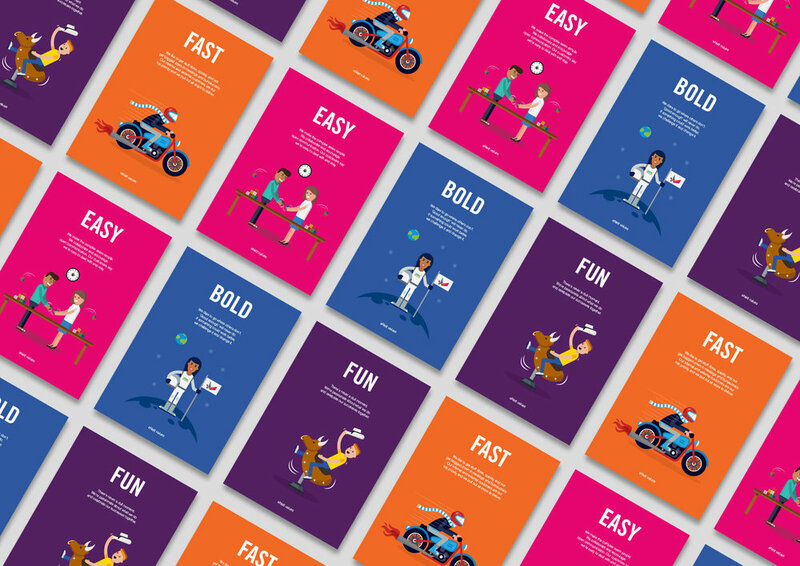 The employer brand needed to dramatise eNett’s fun, fast paced, customer focused, high performing culture to attract and keep the best people and drive a great employee experience that flows through to improved business performance. Hard Edge created a range of impactful marketing collateral to launch the employer brand to all eNett staff globally and updated existing internal comms to reflect the new employer brand. The employer brand, and associated initiatives, has resulted in very positive outcomes for eNett, with a +62 NPS score from new starters and 92% of employees saying they would recommend eNett as a great place to work.